Acted as winning counsel, together with Daniel Sheppard, for the Appellants on the appeal from the Order of Justice Grant R. Dow of the Superior Court of Justice, dated August 28, 2017, with reasons reported at 2017 ONSC 4581. The decision is significant and newsworthy because it is thorough, well-written, clear, concise, and informative; it looks closely at international law and academic commentary; it is the first time an appellate court has seriously considered in great detail and depth Model Law provisions with respect to when an international commercial arbitration award becomes “binding” on the parties for the purposes of judicial recognition and enforcement. 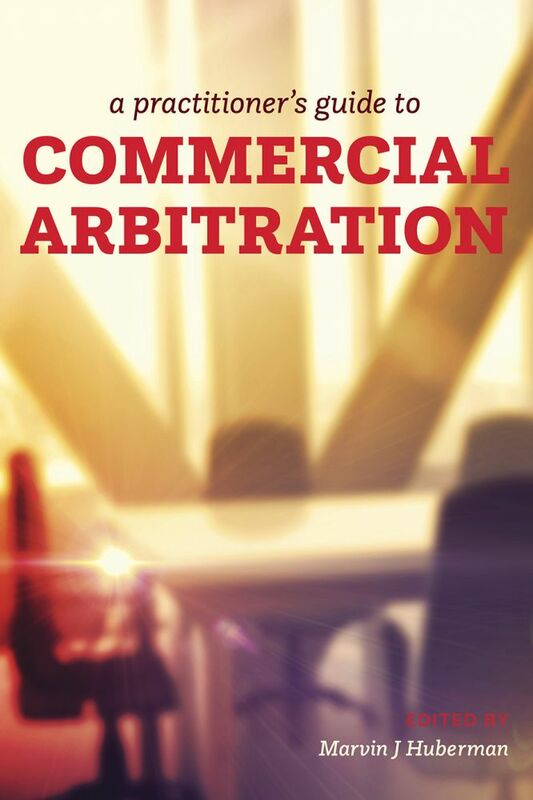 It is the leading authoritative case in Canada that clearly and directly deals with the recognition and enforcement of international arbitration awards under the Model Law, which is part of all provincial laws across Canada, and specifically the International Commercial Arbitration Act, 2017, S.O. 2017, c. 2, Sched. 5 (the “ICCA”), the successor to the International Commercial Arbitration Act, R.S.O. 1990, c. I.9., the legislation in effect at the time of the arbitration in the present case. An international bank syndicate in a cutting-edge action against directors and officers of an insolvent corporation seeking over $300 million compensation for damages resulting from that behaviour under the oppression remedy provisions of the Ontario Business Corporations Act, breach of fiduciary duties and the duty of care owed at common-law owed by the directors and officers to the lenders. A major Canadian retailer in a leading competition case pending before the Competition Tribunal in which the Commissioner alleges that the retailer′s marketing practices were not in accordance with the Competition Act related to five models of tires offered during 1999. The retailer challenged the constitutional validity of the section of the Act which creates the volume test and the time test and also defended its marketing practices on the merits, and claimed that it met the requirements for "substantial" volume or time as set out in the Act. A leading insurer in a significant international arbitration proceeding involving the interpretation of an insurance policy and the determination of liability under that policy. The claim involves a $14 million indemnity under an insurance policy. The insurer denies that it owed any payment under the policy. An international manufacturer in a major civil action involving approximately $15 million. The claim involved allegations of breach of contract for failing to deliver goods in a timely fashion and by failing to meet the terms of a warranty to supply goods fit for the purpose for which they were intended. A major paper products manufacturer in a complex international arbitration involving the sale of a pulp/paper plant. The Ontario Human Rights Commission in a landmark and complex case ( Entrop v. Imperial Oil Ltd. - Ontario Court of Appeal) involving the legality of Imperial Oil Ltd.′s national drug and alcohol testing program. Numerous major insurance and financial institutions on mandates involving the interpretation and enforcement of policies of insurance, directors and officers liability, and creditors remedies. Various clients in innovative and significant disability, human rights and constitutional cases before all levels of Courts and numerous administrative tribunals. The Ontario Trucking Association in a dispute with the Government of Ontario concerning the constitutionality of the Ontario tire tax. The Court-appointed Inspector, in complex and multi-party corporate oppression and shareholder remedies litigation involving Consolidated Enfield Corporation.